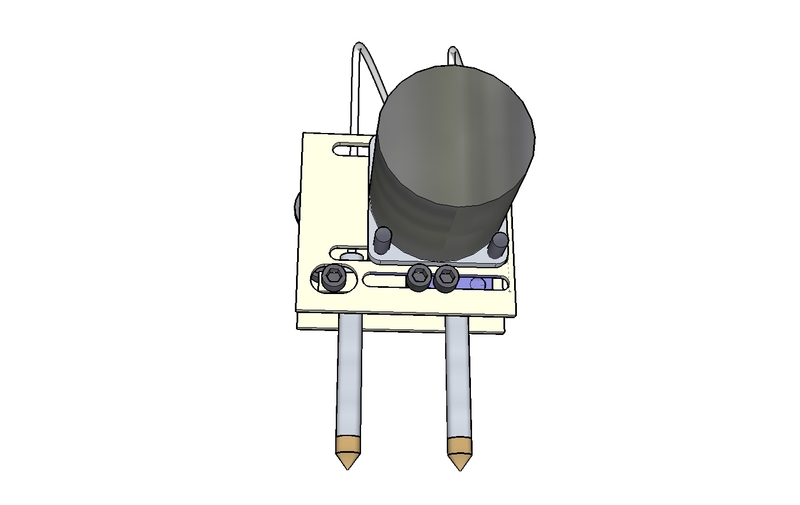 Here’s an updated Sketchup (for the new version 7) for the Hercules extruder. 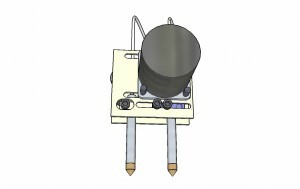 The compact design of this extruder lends itself to stacking. By stacking two extruders, you can print with multiple materials. Why would you need two materials? A printed object at the very least needs a ‘raft’ – a lower fidelity flat area to which the object prints. The first layer is in contact with the elevation system, which is of a different material than the object. 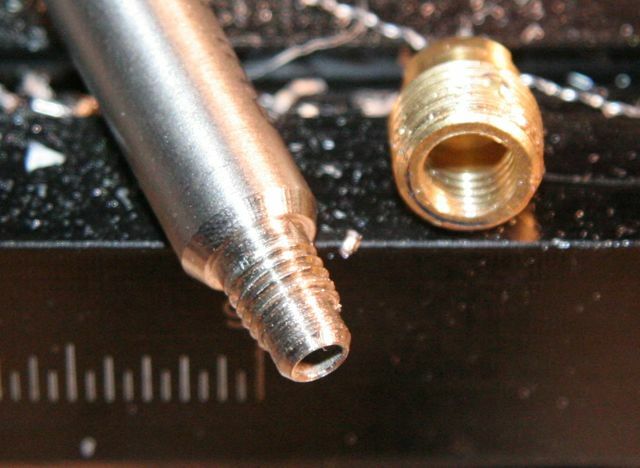 This causes the first layer to behave unpredictably. 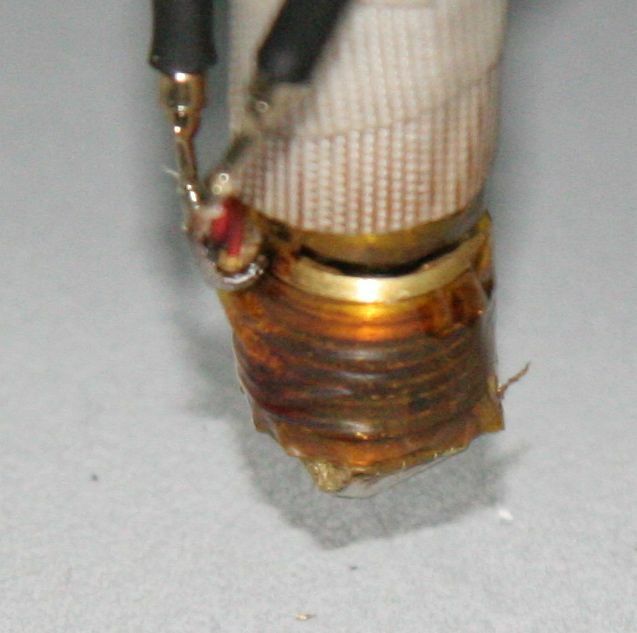 Further layers become more consistent and allow higher fidelity strands to be laid. Objects with overhangs also need support material. In order to separate the support and raft material from the final object, you can print with different materials such as HDPE for the raft and ABS for the object. You could theoretically use two different temperatures for the raft and object materials. (I have no intention of building this anytime soon, it was just a fun exercise while crashed on the couch sick as a dog). Saw this kit at Make Faire in May – Metal Technix. Plastic gear trains have their limits, I can’t wait to see what people build with this stuff. 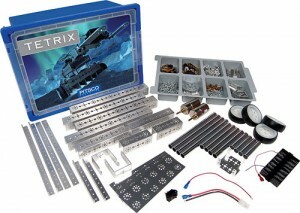 The cool thing about this metal kit is the technix connectors which allow you to interface with the plastic lego components. Dropped the Make Controller and renamed to Arduino. This was done because I use Arduino exclusively, The Make controller doesn’t work on Leopard (without some nasty hacks) and it complicated the code-base. Further, I’ll be creating a top level page for the plugin, and maybe releasing an ANSI graphics update to the arduino sources – allowing the arduino to provide rich graphics via the console. Improve the tension pulley stability. 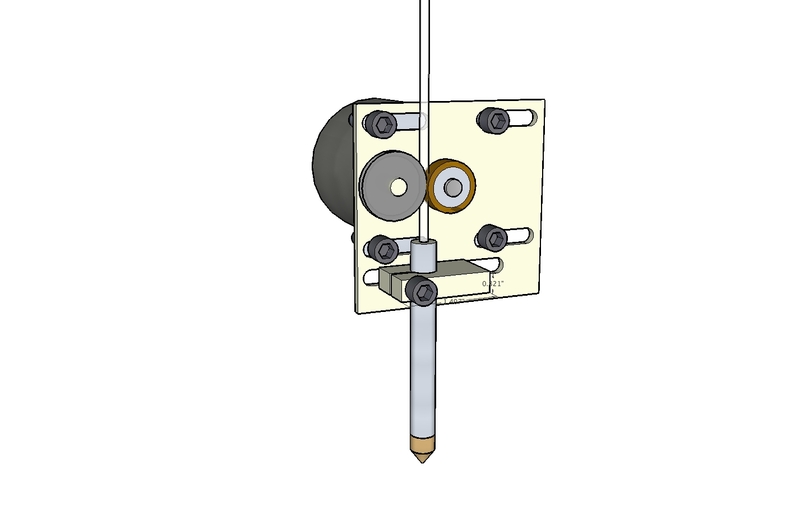 I achieved the first point by making the tension pulley mounted directly to the backplane. 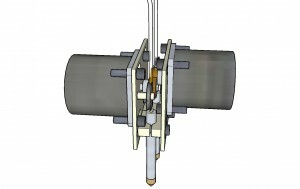 The motor itself adjusts horizontally opposed to the tension pulley. This arrangement also allows me to test larger drive pulleys. The barrel needs to adjust horizontally to match up with the center point of the pinch pulley mechanism as I test different sizes. I also wanted to adjust vertically to close the gap between the barrel top and the pulley pinch point. The remaining plate is used for mounting to the cross slide, and enables me to implement a dovetail mount at a later date. Developing the skills to build the captured gear drive took much longer than I had anticipated. When I began the development, I was new to machining, and had never cut a gear before. 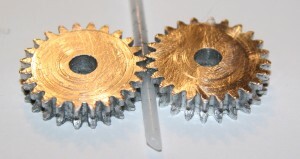 The capture gears were difficult to machine. I stack cut the gears using a 24 pitch involute cutter on a 1.08″ blank. 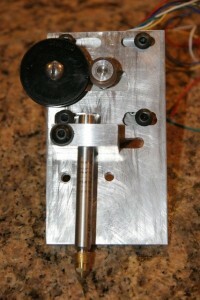 I then used a .125″ ball mill and milled a slot into each gear, then parted on the lathe. The parting was fairly problematic as the gear teeth caused too much chatter and ended up binding frequently. I’m going to say that the captured gear drive experiment was a failure. The main failure is the difficulty in creating the specialized components, and getting the slot to the correct depth to enable the gears to mesh, as well as gripping the cord correctly. I’m not convinced that the gear drive is better than the direct pulley drive. 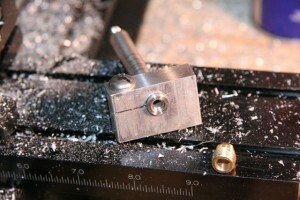 Having moved past the pinion gear, I focused on the extruder barrel mount. 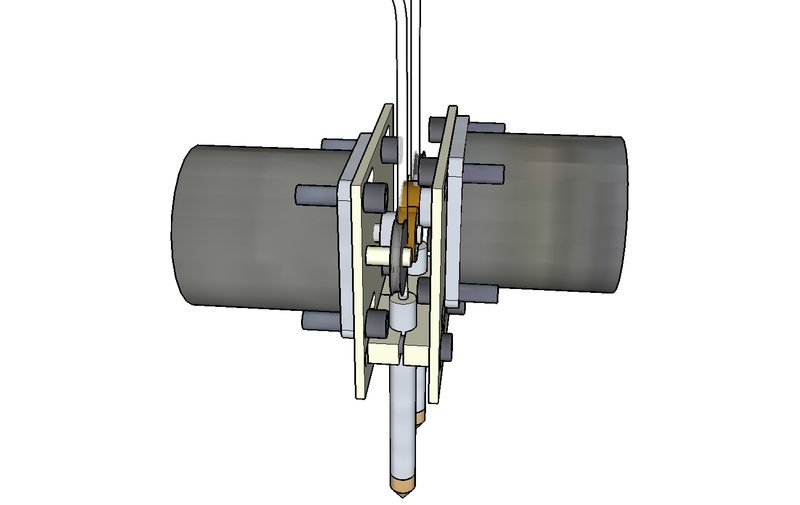 It is fairly simple in design – a block of aluminum, bored to accept the barrel, slit, then drilled and tapped. You are currently viewing the archives for November, 2008 at OoeyGUI.